His responsibilities at The Oarsman include overseeing layout of Venice High’s 8-16 page monthly newspaper, supervising a staff of 20-30 contributing writers, and participation on the editorial board. From September 2006 to June 2008, Isaac was The Oarsman sports editor, and wrote a monthly column: “From My Soapbox”. He also served as a general reporter, essaying restaurant and music reviews. 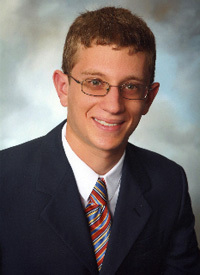 Isaac is recipient of various national and regional high school journalism awards, including the 2009 NEA Journalism Convention Sports Write Off. The Malamud Scholarship is presented to Southern California students with exceptional abilities to develop a career in sports journalism.